Sadanand Technologies specializes in Software Development Services, Professional Website Designing, Mobile Application Development and Web Development. 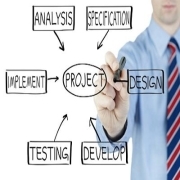 We have skilled professionals in the field of Web Design, Website Development, and Software Development India. If you are looking for service providers in Web Design Services, Software Development Services, Mobile Application Development Services, Web Application Development Services at all around India & Nepal then we can help you for creating a professional online presence. 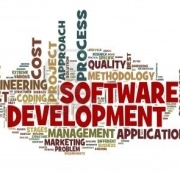 We offer Custom Software Development Services in India at very affordable prices. 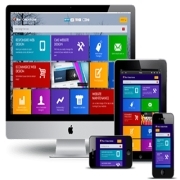 We also offer Dynamic Web Development Services to clients across the globe. Shusil Kumar is the programming head at ST. Highly knowledgeable and resourceful in his field, He looks after everything that comes under the purview of Software, website & E- commerce projects. Sanjeev Singh Is A Web Designer And Graphics Designer Expert Using Latest Technology Like HTML5, CSS3, Jquery And Make A Web Attractive, Fast, SEO Friendly And Responsive Website Designing. Yogendra Singh A Proficient Software Developer As Well As Web Developer Have Strong Skills In Web Development, Software Development And Mobile App Development. My core competency lies in Asp.Net, C#, SQL Server. 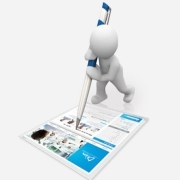 Milan Sahu a Web Content Writer as well as web Promoter. Being a competent Web Content Writer/Web Promoter make sure that our customers bussinesses are identified and represented in a superior way.